How are Black feminists challenging tired savior narratives in favor of robust and fully human forms of admiration? How can scholars unlearn some of the academy's lessons to produce truly great public scholarship? 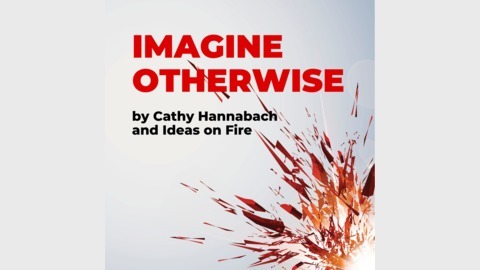 What does it actually look like on a daily basis to embody justice as love in public? 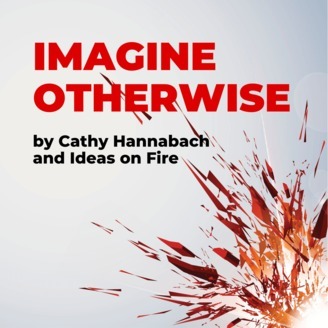 In episode 87 of the Imagine Otherwise podcast, host Cathy Hannabach chats with podcaster, Teen Vogue columnist, and political scientist Jenn. M. Jackson about what its like cohosting a podcast about Black millennial life with her partner, how Black feminists are challenging popular savior narratives, why scholars need to unlearn some of the academy’s lessons to write truly great public scholarship, and how doing the justice work of love in public is how Jenn imagines otherwise.